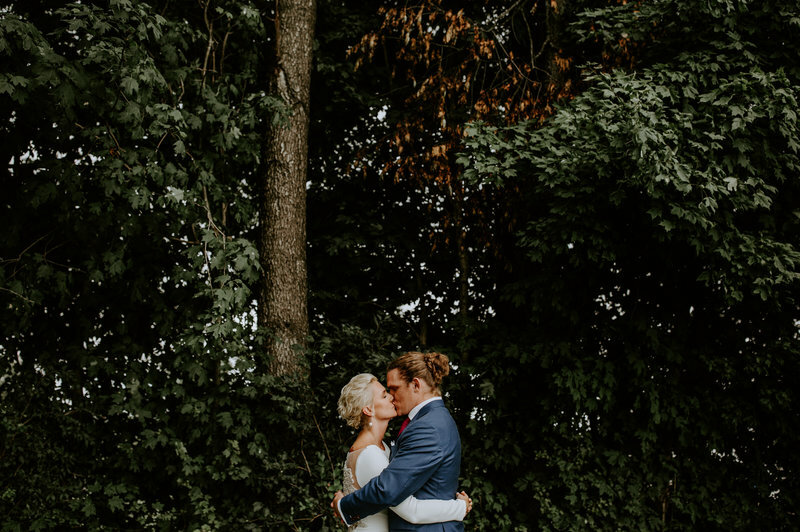 Wedding planning and coordination for nature inspired and guac loving couples. 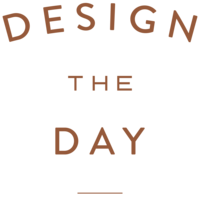 Design the Day is a boutique event planning and coordination company dedicated to organic and delicate details, seamless execution, and friendship. Our mission is to make the planning process smooth and stress free and for your big day to be your best day ever. WANT TO LEARN ABOUT OUR PROCESS? WHAT IT'S LIKE TO GET STARTED? CLICK HERE! You said yes and popped the champagne, but what’s next?! From day one to day of, we will guide you through every step of the planning process. After getting to know a little (ok, a lot!) about you, we’ll start with creating a custom design board to fit your vision and then hand select which vendors are perfect for you. 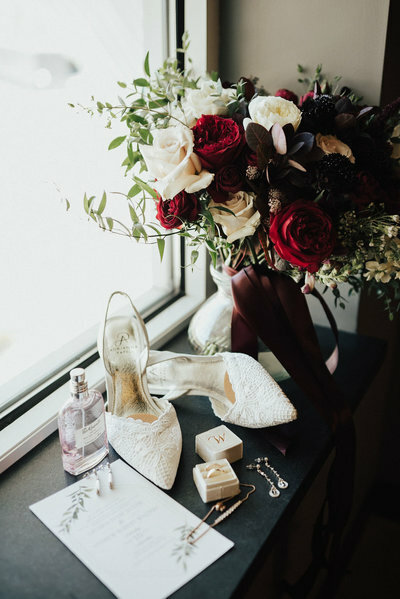 We’ll probably become bffs, and we’ll definitely share a lot of laughs throughout the process, but once your big day gets here it’s all about YOU, so leave the timelines, emergency kits, and details to us! With a vision, a venue, and a few vendors, you’re on the right track, but what’s next? It’s easy to get caught up in planning mode, so you may find that you’re getting anxious and worried that your vision may not come together. With this package, we will step in to guide you through the rest of the planning process, whether it's bringing your vision to life or handling the behind the scenes logistics (or both! ), we’ve got you covered! Throughout the process, we'll keep you on track by sending timely check-ins, reviewing contracts, and managing vendors. 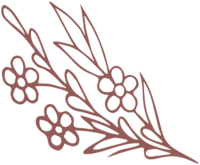 Are you a rockstar that loves the planning process and all the fun that comes with it but want mom, grandma, and even Aunt Sue (who insists on having a job) to relax when the big day comes? 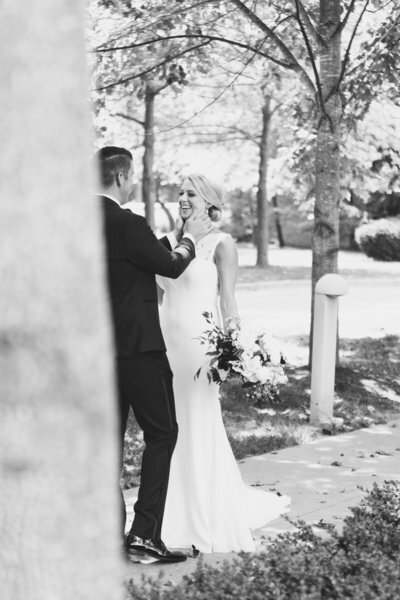 Designed specifically to make your big day seamless from waking up to sending you off as Mr. and Mrs., our day of coordination package is for you. Don’t worry, you’ll be able to check in and ask for advice throughout your entire planning process! can't wait to get started? us too! Get in touch here. Don’t worry - we’ve got this! Enjoy your mimosa and relax while we light the candles and make sure your day is seamless. This is where we step in! What if we’re short a linen? What time will your DJ be loading in? Who needs a map? And all the other questions you won’t need to stress over! This will look differently for everyone - depending on the service you book! What details need to be wrapped up? Vendors still need to be booked? Who can we meet with and when - we will take care of this for you! Once we’ve chosen the perfect venue, let’s talk design! Moody? Soft pastels? Creams? We’ll create your custom design board and hand pick the top vendors that we think will be the perfect fit for you! 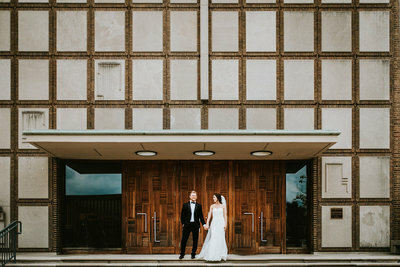 After narrowing down your decision to two venues, we’ll tag along on walk-throughs of both venues to see which venue will fit your vision perfectly and answer all the questions that you’ll have. After making sure you have the perfect coordination package, we’ll draw up a contract and make this thing official! Or donuts, champagne, or cake - whatever floats your boat! We want to get to know you, your vision, and your story. "Where do I even begin...?? Hannah was immediately someone who struck me as a go-getting, trustworthy, & fun creative genius. She quickly went from being my #1 go-to for all wedding-related questions to a great friend that I could go to for anything. 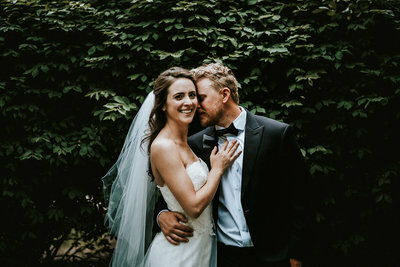 She is extremely patient, artistic, creative, fun, detail-oriented, and is someone who pulls inspiration from you to make your wedding day everything you could dream of. I truly don't know what I would've done without her, and I'm so thankful for the new friend I have in her. I cannot say enough kind things about her. 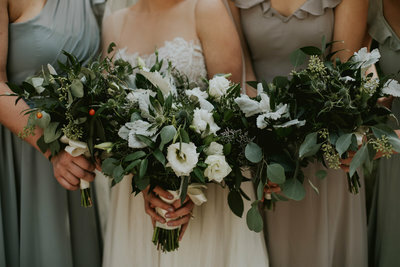 I highly recommend hiring Design the Day Events as your wedding coordinator - you will not regret it. 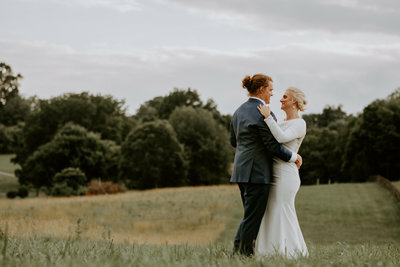 "My husband and I were referred to Design the Day and upon my first meeting with Hannah, I knew that it would be the perfect fit. 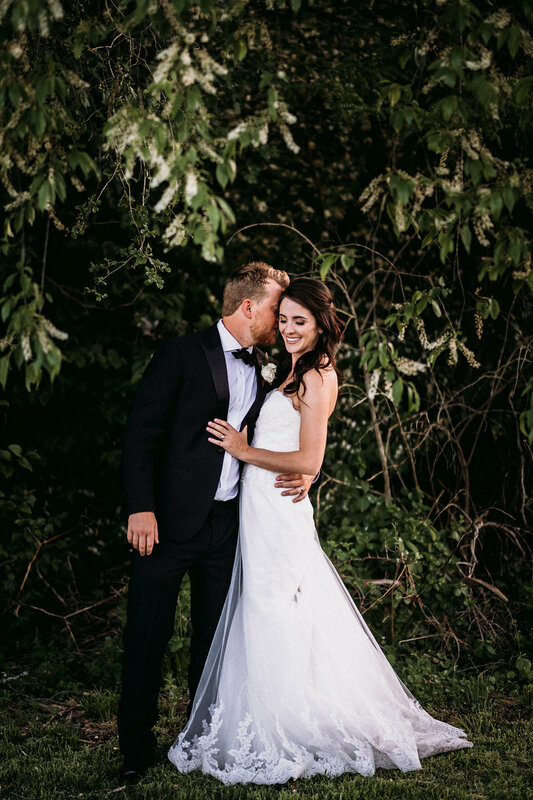 Choosing Hannah as our coordinator was THE BEST decision we made throughout the entire wedding process. She allowed for us to truly enjoy planning our wedding by taking so much of the stressors of the little details from us. She is extremely knowledgeable on all things wedding, and if she doesn't know, she immediately finds out. Our wedding day could not have run more smoothly and perfectly...and I know that Hannah played a very large part in that. Most importantly, Hannah is so very kind, which makes working with her an absolute joy!!" "Hannah exceeded all expectations. And that's saying a lot, because from the first time we met, I knew she was the real deal. She is focused, calm, approachable, determined, vibrant, warm, sincere, assertive and absolutely exceptional at her job. Hannah was always a step ahead in the planning process and every meeting, text or phone call put me at ease. She knew answers to questions before I even asked them, emailed vendors before I could even write a note to do it later, and is always looking out for your best interest. This girl is your champion. She is a hard worker and a friendly hug. 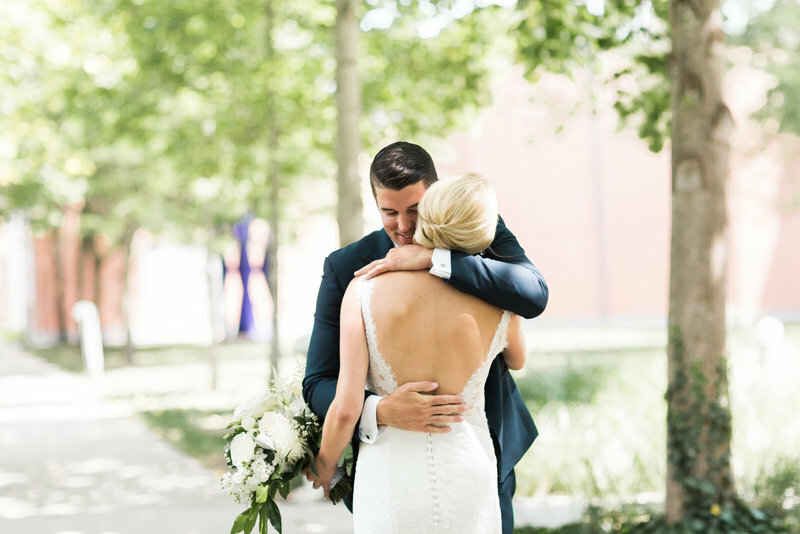 I was blown away by how perfectly she organized our day and it wouldn't have been the same without her!" 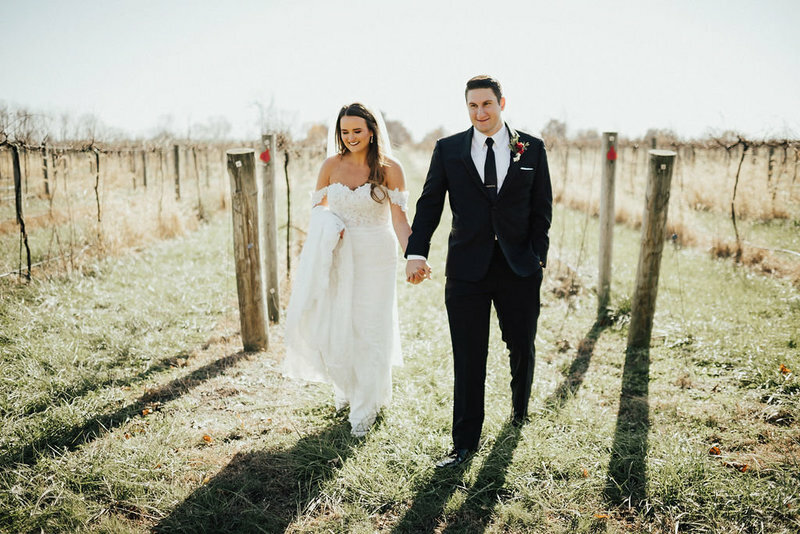 "Hiring Hannah and her team with Design the Day was easily one of the best decisions we made during our wedding planning process. After our first consultation, Hannah stepped in to manage all vendor communication. I can't explain the sense of relief I felt when I passed things off to her - knowing everything would get executed just as planned. If you are on the fence about hiring a wedding coordinator, I hope this sways your decision making. So much work goes into planning a wedding and you deserve to enjoy it! Hannah and her team brought our vision to life and we can't thank them enough."